BACK ON MARKET after complete process of inspection & FHA appraisal. 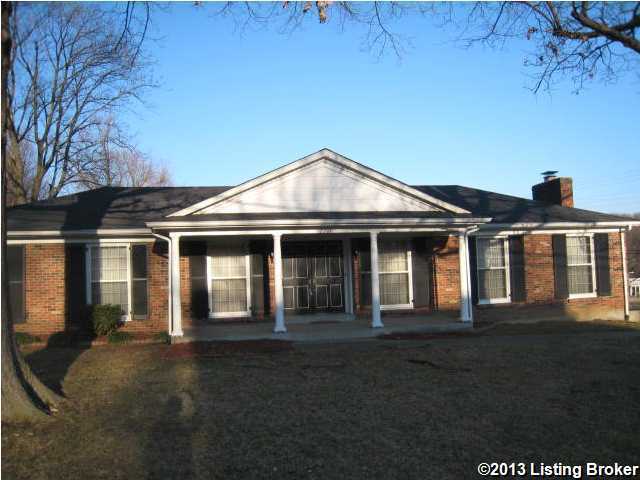 Brick ranch has had one owner, good condition, spacious rooms, and shiny hardwood floors. Home is located in nice neighborhood, across from Iroquois Park, raised ranch with side entrance to 2 car garage. Nice size 1st floor family room with fireplace. Property is located 5 minutes from I-264, convenient to downtown, east end, Ft Knox, and Riverport employment. 2201 High Pine Dr, Louisville KY 40214 is a Home, with 3 bedrooms which is recently sold, it has 1,625 sqft, 0 sized lot, and 2 Car Garage,Lower Level parking. A comparable Other, has bedrooms and 0 baths, it was built in and is located at and for sale by its owner at $ 0. This home is located in the city of , in zip code , this County Other, it is in the Subdivision, and MEADOWS are nearby neighborhoods.